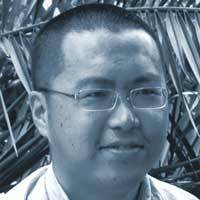 Roger Wang is the creator and maintainer of the node-webkit project. He works for Intel Open Source Technology Center in China. Previously he worked for MeeGo and Tizen project. He got PhD degree in HPC at Univ. of Science and Technology of China.